Travel from the heart of Queenstown deep into the West Coast mountains to the beginning of the iconic ABT Rack and Pinion section of track. 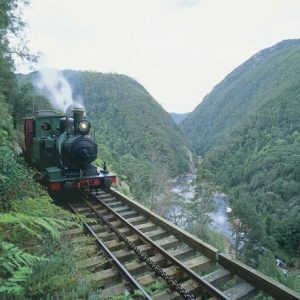 The first of its kind in Australia, the system enables the locomotive to traverse the steep slopes. The Rack and Pinion is a must see for all who travel to Queenstown. 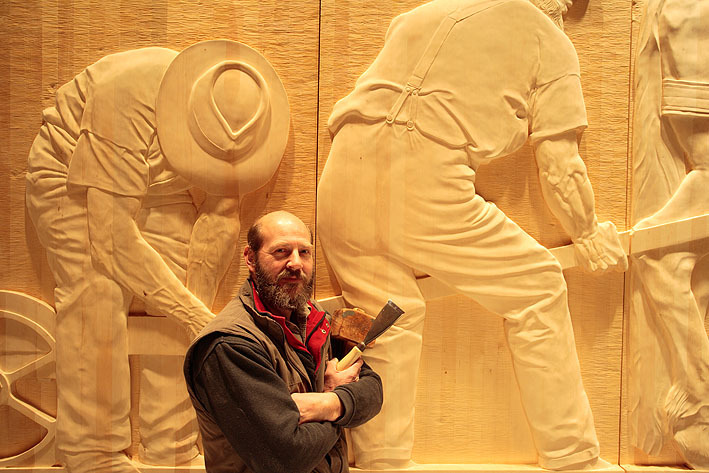 The idea may be simple, but the scale is breath-taking: Greg is aiming to carve 300 square metres of wood to form The Wall, a task he estimates will take ten years to complete. Visit fhe Wall and see history in the making. 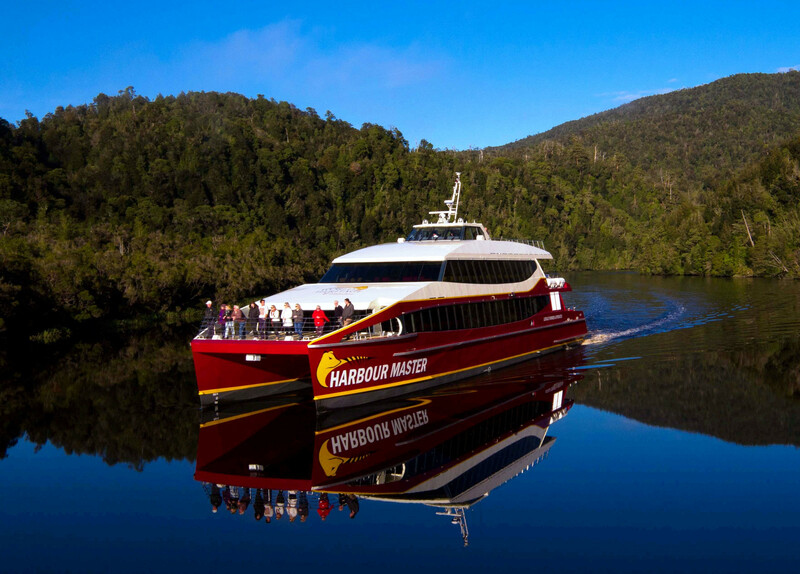 Located in Strahan, Tasmania, we offer cruises down the majestic Gordon River on our morning or afternoon trips. Enjoy the experience delivered by our brand new, 2016 first-class, purpose-built boat and friendly, professional team on a Gordon River cruise. Offer 5, 7 and 10 day wilderness whitewater rafting adventures. 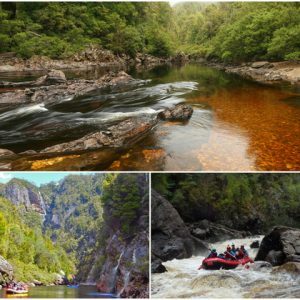 Experience surging rapids, exciting whitewater, tranquil gorges and pristine temperate rainforests of myrtle, leatherwood, sassafras and the rare and ancient huon pine. Native wildlife are often encountered. 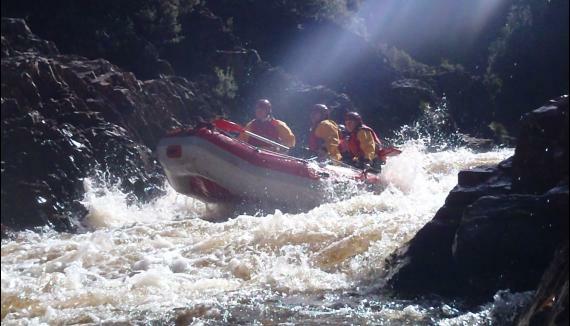 King River Rafting offers one day white water rafting experiences from Queenstown and Hobart in Tasmania. From Queenstown raft the King River on our ‘King for the Day’ trip. 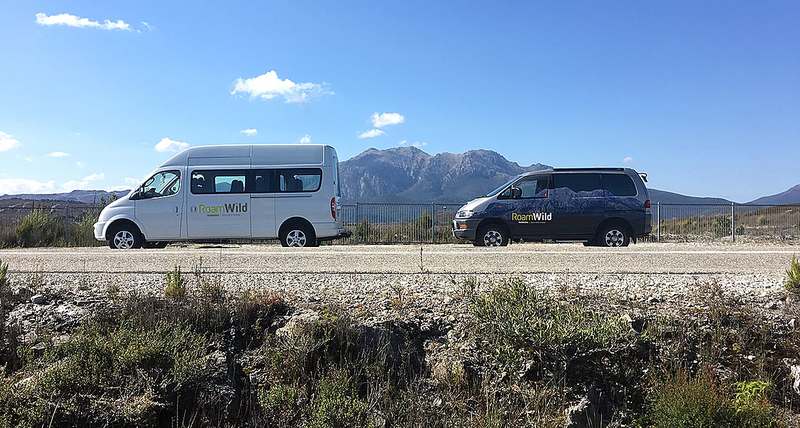 This is a 20 km journey through a remote West Coast Gorge to the coast where you will travel through dense temperate rainforest full of huon pine trees or just raft the spectacular King River Gorge and leave the river at Dubbil Barril train station and return to Queenstown by steam train on the West Coast Wilderness Railway. 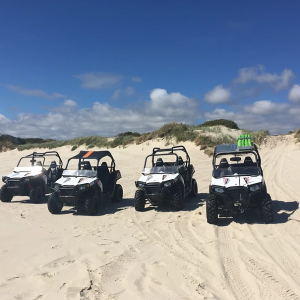 From Hobart full and half day raft trips on the Derwent River upstream of New Norfolk and morning raft surfing at one of Hobart’s southern beaches are offered. 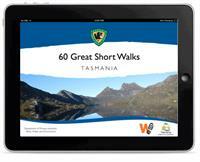 Whether you want a gentle stroll or a physical challenge; a seaside ramble or a mountain vista; a long day’s outing or a short wander, these Great Short Walks have plenty for you.